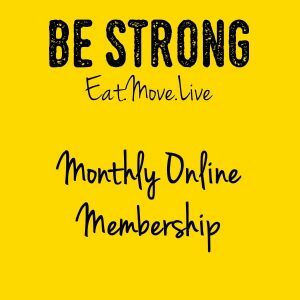 We are really excited to create a central recipe hub which is made up of meals that Be Strong members love eating. 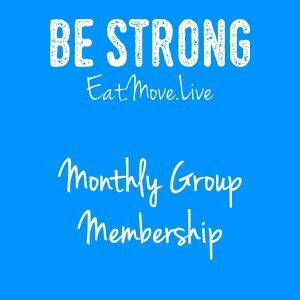 We will be absolutely delighted if you could take the time to complete our recipe submission form so we can share with other Be Strong members. Note: You will need at least one photo before you start and you must own the copyright on the photo. In most instances this will mean that you took the photo.